With a distinguished career spanning more than sixty years, Richard Wilbur stands as one of America's preeminent men of letters. 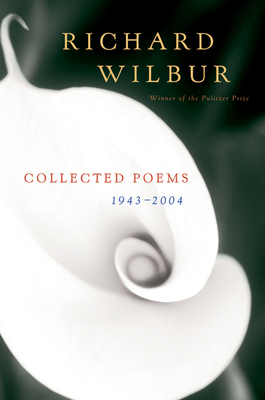 Collected Poems 1943-2004 is the comprehensive collection of Wilbur's astonishing, timeless work. It will serve as the most referenced trove of this beloved poet's best verses for many years to come. Not subject to our stiff geometries.